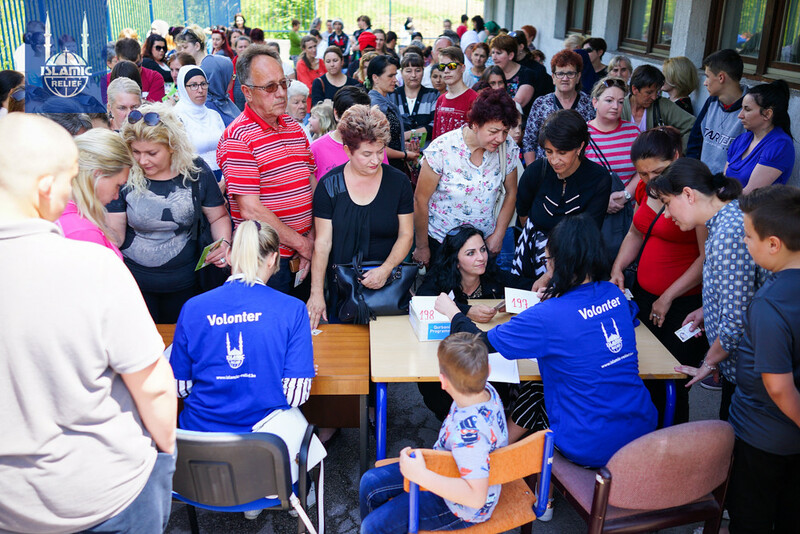 Please note: Donations made toward IRUSA’s Bosnia and Herzegovina fund may be used to support important emergency or long-term work across the country, or for Bosnia and Herzegovina refugees in other countries. Bosnians are currently experiencing the worst of winter. Donors like you ensure that families in need are prepared to make it through the frigid temperatures. 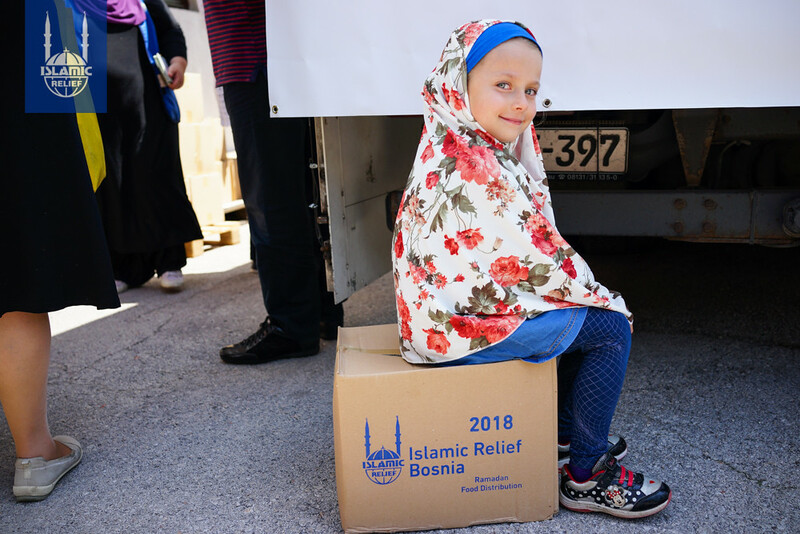 IRUSA uses donations to provide food, medical aid, water, blankets, mattresses, plastic sheeting, plastic mats, shoes, jackets, hats, sweatshirts, gloves, waterproof coats, socks, and more. Sharing your warmth helps get them through the winter. Donate now. Bosnia-Herzegovina suffered immense material losses—both human and material—after the 1992-1995 war. Vast improvements have been made since then: Between 1998 and 2008, poverty fell from 20% to about 14%. 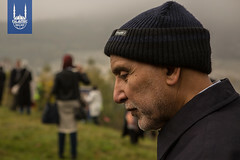 Then the global financial crisis hit, followed by a double-dip recession in Bosnia-Herzegovina. Food prices rose. More than one-quarter of the workforce is now unemployed, and that number rises to well over one-half for young people — one of the world’s highest youth unemployment rates. Still, improvement continues in other areas. 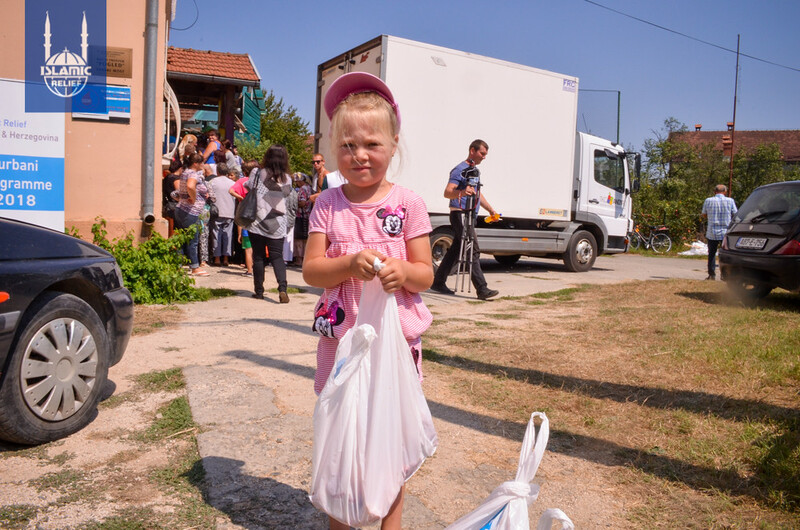 Between 1980 and 2014, Bosnia and Herzegovina’s life expectancy at birth increased by 6 years, and expected years of schooling increased by 2 years. 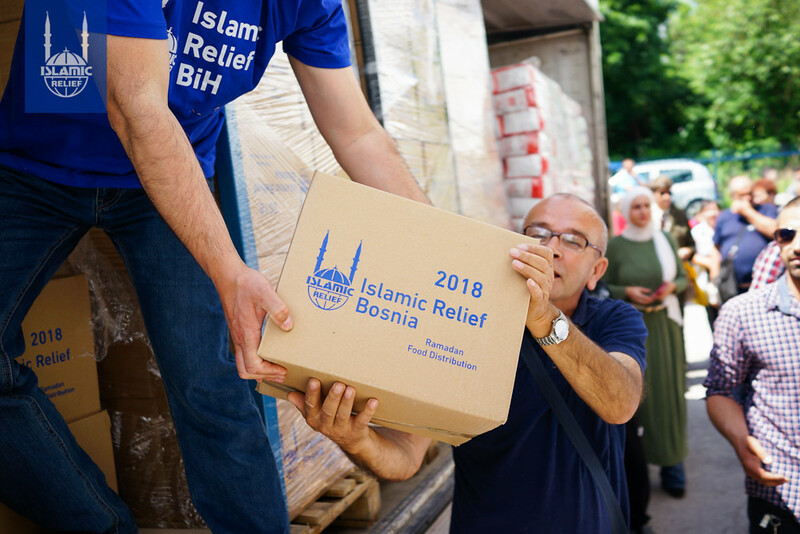 Islamic Relief began working in Bosnia-Herzegovina in 1992 to provide vital emergency assistance to the people during the Bosnian War. Islamic Relief was actually one of the first international, nongovernmental organizations to start delivering humanitarian aid to the people of Bosnia-Herzegovina. 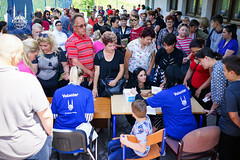 Food, water, and clothes were distributed to survivors. 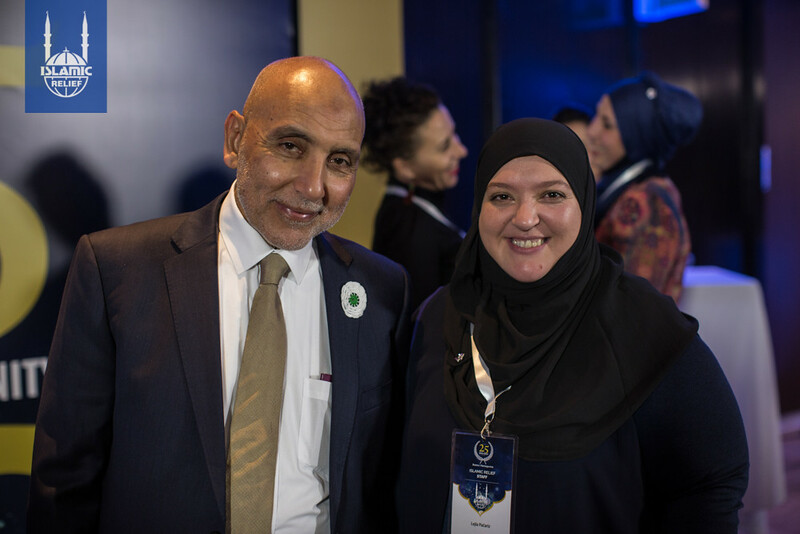 Islamic Relief later began rebuilding homes, schools and places of worship that were destroyed during the war. 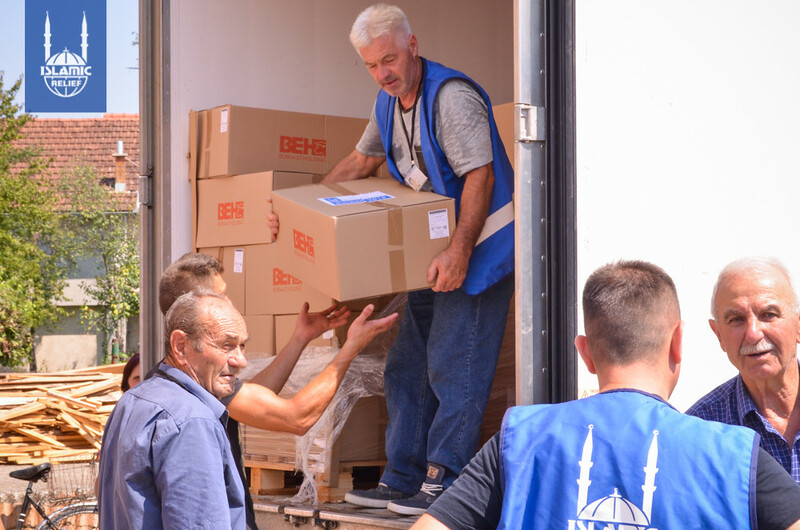 More recently, IRUSA donors renovated homes rendered uninhabitable by 2014 floods.